This is a private canvas party for Nadine’s Bachelorette. Please sign up only if you have been invited. 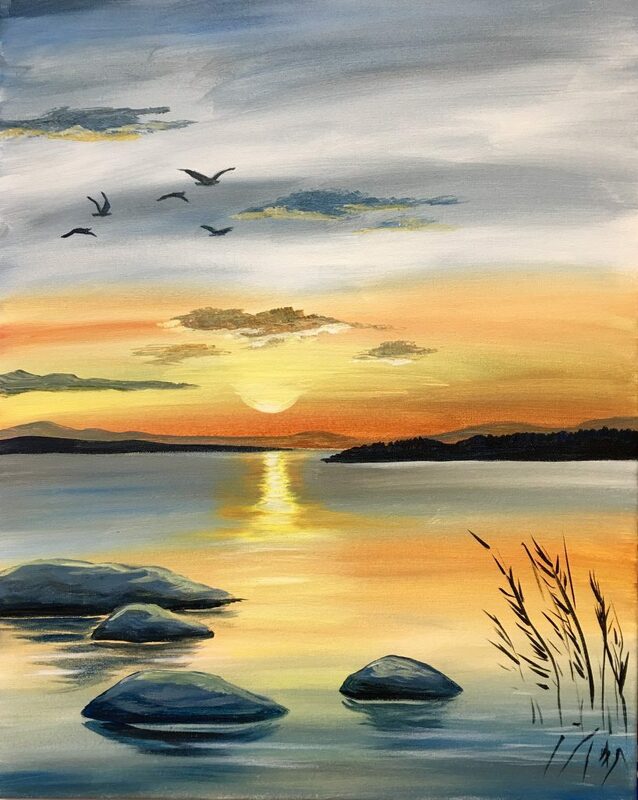 Join the Pottery Factory and enjoy a paint and sip adult canvas painting party! You will be given step-by-step instructions from one of our experienced and enthusiastic Creative Specialists. And you will leave with a beautiful creation that you can truly say you painted yourself!